Ipswich boss Paul Jewell feels his players need to be more willing to put their bodies on the line after Town lost 2-0 at QPR. Late goals from Clint Hill and Heidar Helguson sealed victory for the league leaders. 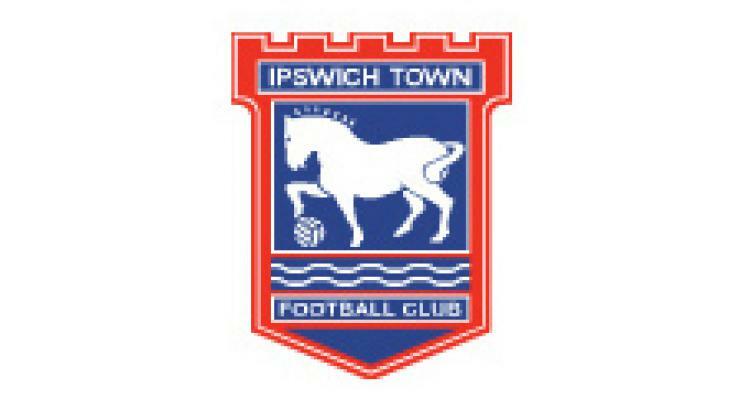 For Ipswich it was only a second defeat in eight league matches since Jewell took over from Roy Keane. "In the first half we were by far the better team," said Jewell. "I can't fault the effort but we are lacking that killer instinct. Going forward do we want to score goals? Do we want it badly enough? "When it really matters do they want to go that extra yard, to get a cut eye or a kick in the teeth, to score a goal? "QPR are on a smashing run so I can't lambast the players. But if we want to be a serious team we've got to do it for 90 minutes."